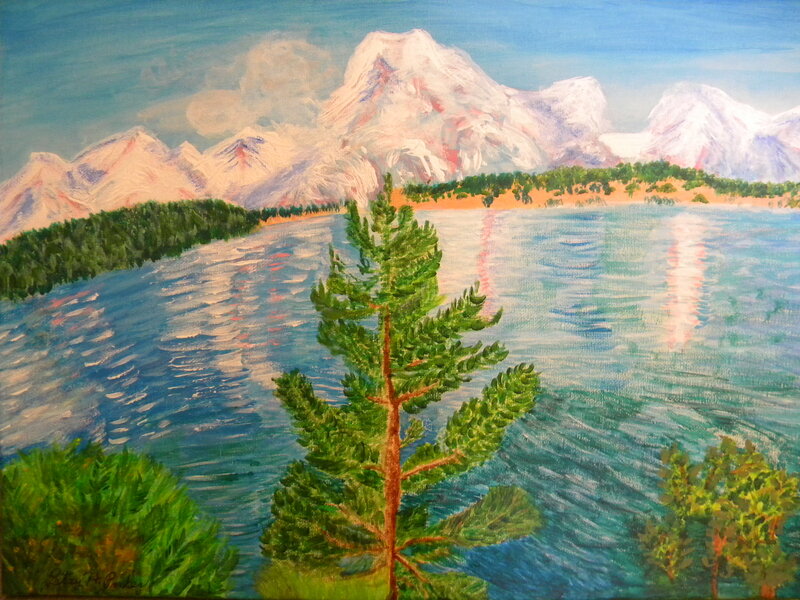 Here are a couple of shots of a painting I did in August of 2009 from a photo someone took of a lake in Georgia. I don’t remember the name of it, though! It is an acrylic, one of the first acrylic paintings I ever did. 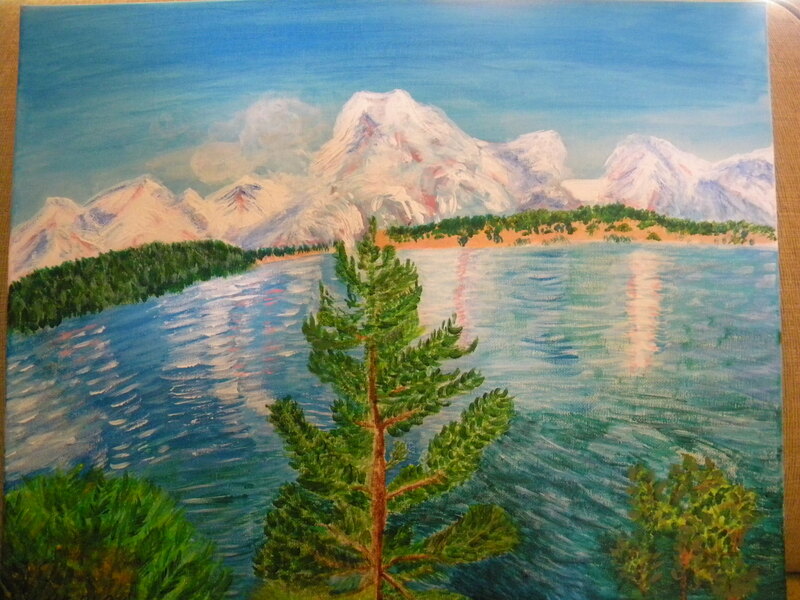 Posted on October 17, 2013, in Art Talk and tagged acrylic paintings, acrylics. Bookmark the permalink. Leave a comment.